With cold weather just around the corner, it’s important to make sure that your home heating system will work all winter long. If you have an oil boiler or furnace in your home, a heating oil company can help keep it running smoothly. While their main role is to provide you with a consistent supply of heating oil, they also offer a number of other useful services. Heating oil tanks are too large to transport in a car, which is why you need to schedule convenient delivery services. If you don’t want to order new heating oil every time you need more, you can set up automatic deliveries from a heating oil company. By monitoring the weather, they can calculate how much oil you are consuming and schedule deliveries accordingly. 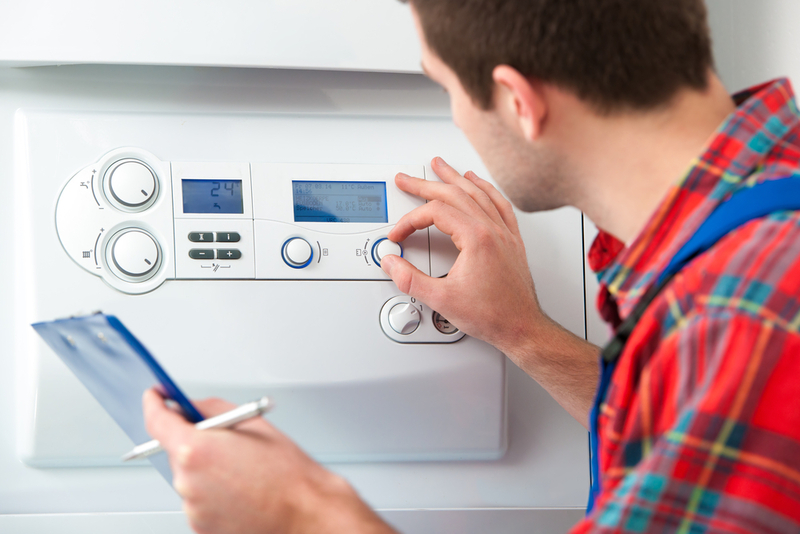 If you have a problem with your oil boiler or furnace, a technician from a heating oil company can make any necessary repairs. They are licensed and trained to handle maintenance and repairs for home heating oil systems. Their technicians can also install an oil furnace or boiler in your home if you’d like to switch to a heating oil system. If you want to switch to a more eco-friendly fuel, many heating oil companies offer biofuel. Some of the benefits of this fuel include lower energy bills and reduced carbon monoxide emissions. This fuel is also produced in the United States. Are you looking to hire a trusted heating oil company? Turn to the professionals at Apple Oil in New Haven County, CT. For over 30 years, this premier heating oil company has specialized in a wide range of residential services. They offer everything from home heating oil and tank installation to automatic oil deliveries to help you maintain a comfortable temperature in your home all year round. Call (203) 934-3835 today to speak with one of their representatives, or visit their website to learn more about their products and services.